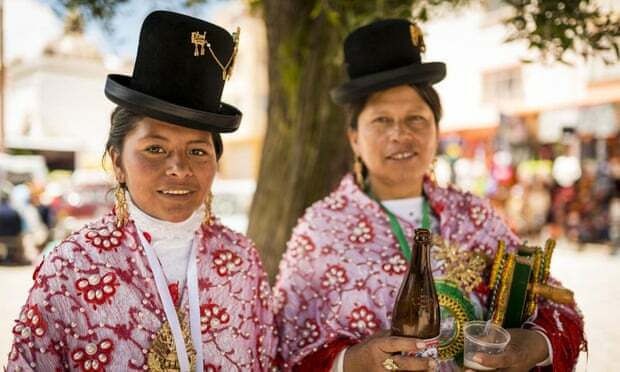 Brilliantly co-loured skirts and fringed shawls swirl and massive gold earrings and brooches glitter as young women sway up and down a room in a 17th century hotel in downtown La Paz. It’s Saturday afternoon, and modelling class is in session. But these are not size-zero supermodels wearing the latest European couture; they are petite indigenous women dressed in rakishly tilted bowler hats, shawls – and layers and layers of petticoats and skirts. 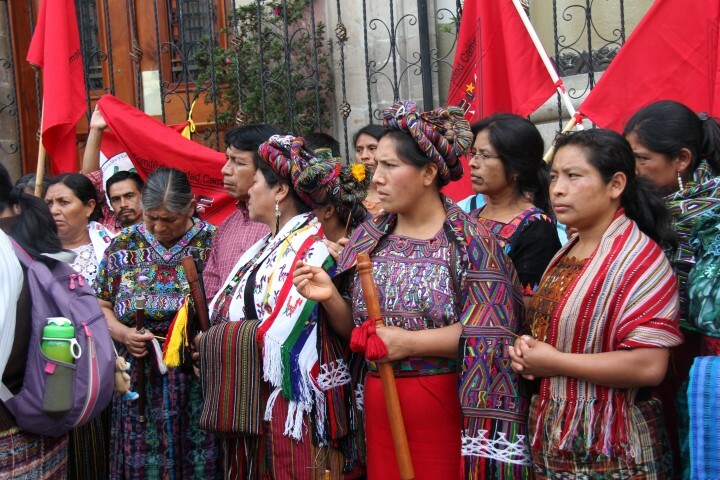 They are dressed in the traditional costume of the Aymara Indian women of La Paz – known as cholitas paceñas – an outfit which once which denoted membership of a marginalised and downtrodden section of Bolivian society, but now reflects the growing confidence and spending power of the country’s emergent indigenous middle class. 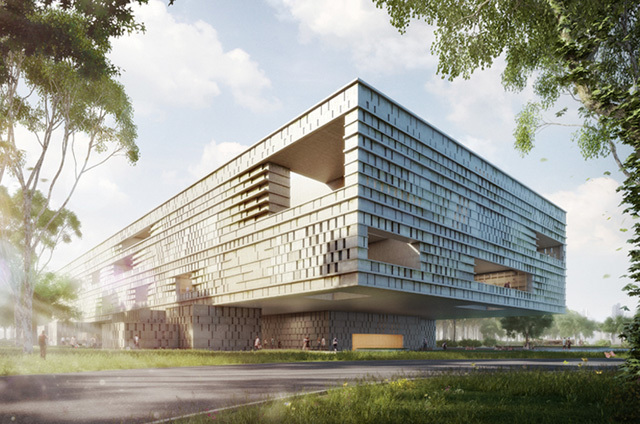 “Aerial photographs helped us in locating the sites,” expedition leader Ivan Sprajc, of the Research Center of the Slovenian Academy of Sciences and Arts (ZRC SAZU), said. 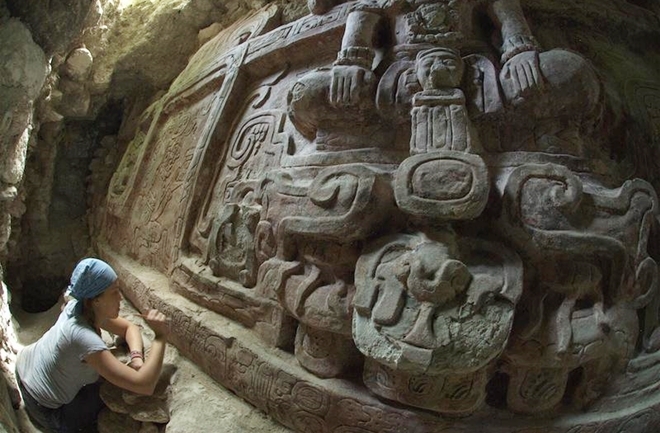 Sprajc and his team found the massive remains as they further explored the area around Chactun, a large Maya city discovered by the Slovenian archaeologist in 2013. 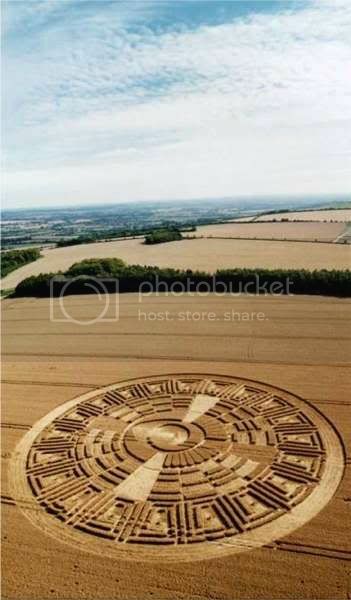 No other site has so far been located in this area, which extends over some 1800 square miles, between the so-called Rio Bec and Chenes regions, both known for their characteristic architectural styles fashioned during the Late and Terminal Classic periods, around 600 – 1000 A.D.
December 24, 2012. TOURISTS flocking to Guatemala for “end of the world” parties have damaged an ancient stone temple at Tikal, the largest archaeological site and urban centre of the Mayan civilisation. 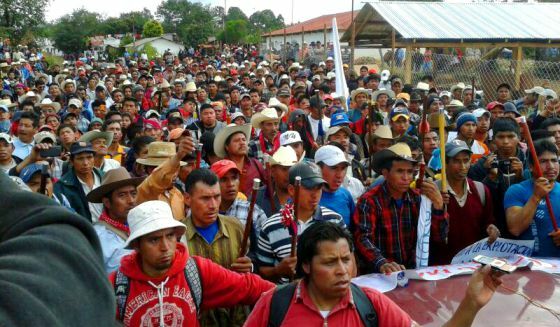 “Sadly, many tourists climbed Temple II and caused damage,” said Osvaldo Gomez, a technical adviser at the site, which is located some 550 kilometres north of Guatemala City. “We are fine with the celebration, but (the tourists) should be more aware because this is a (UNESCO) World Heritage Site,” he told local media. Gomez did not specify what was done, although he did say it was forbidden to climb the stairs at the site and indicated that the damage was irreparable. 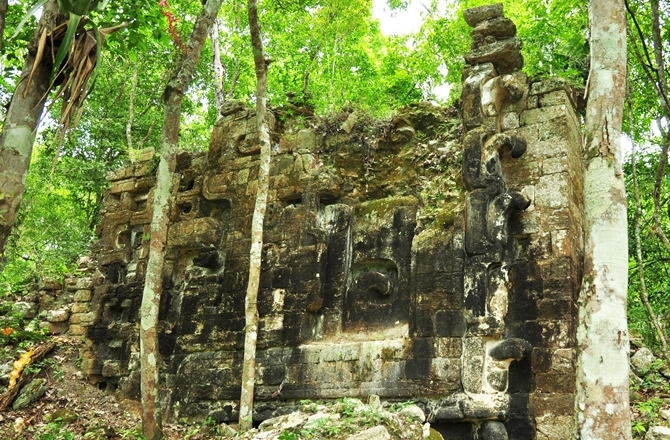 Temple II, which is about 38 metres high and faces the central Tikal plaza, is one of the site’s best known structures. 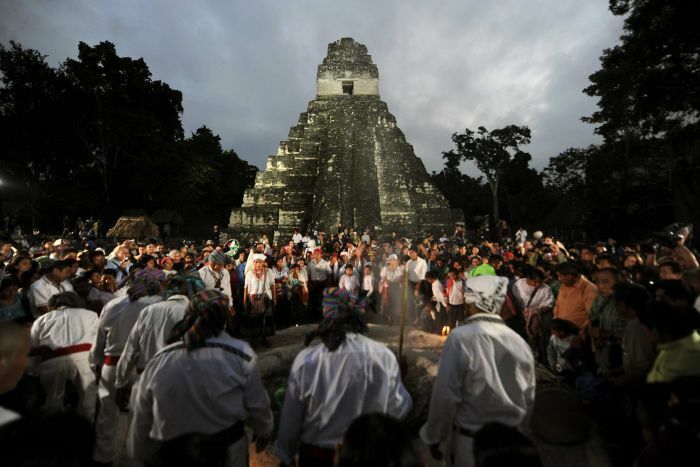 More than 7000 people visited Tikal on Friday to see native Mayan priests hold a colourful ceremony and light fires as the sun emerged to mark the new era.